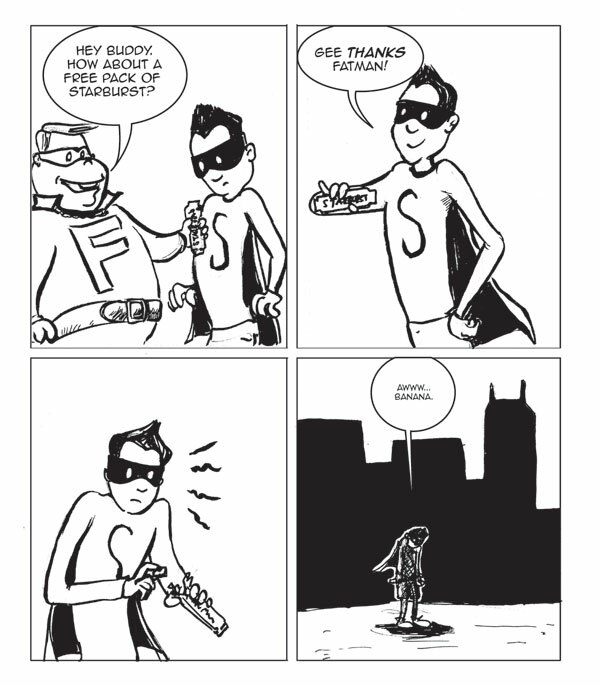 Sadman 37 – Guest strip by Bryan Boles! Today’s guest strip comes from Bryan Boles! Bryan is the artist of World’s Strongest Mailman and Hellbillies! He loves kayaking, and probably other things, but he talks about kayaking a lot (he really loves kayaking). This is part 1 of our first 2 part guest strip!